? The brand offers a range of calibers to ensure you can find bullets to suit your weapon. 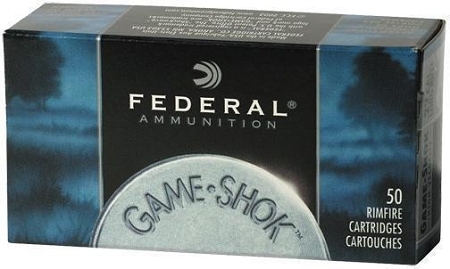 The rounds are ideal for those who enjoy hunting small game as well as the occasional varmint. Regardless of the conditions you use these rounds in, you will receive optimal performance. You can expect quality performance from the copper plated solids. Game-Shok is the perfect small game hunting line-up for the squirrel hunter in you.